The mariPOC testing platform provides rapid diagnostics of acute infections. ArcDia’s solution is a Finnish market leader in respiratory infections testing, which will now be commercialised in China with Xinhua Healthcare, a subsidiary of one of China’s largest medical device conglomerates. 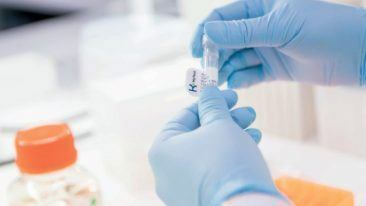 The parties aim to meet the increasing demand for decentralised infection diagnostic services in China by localising the mariPOC testing platform for the country and ramping up production capacity. “Moreover, this deal gives ArcDia a significant scale advantage, which also improves the competitiveness of the mariPOC platform in western markets,” Dr Soini adds.